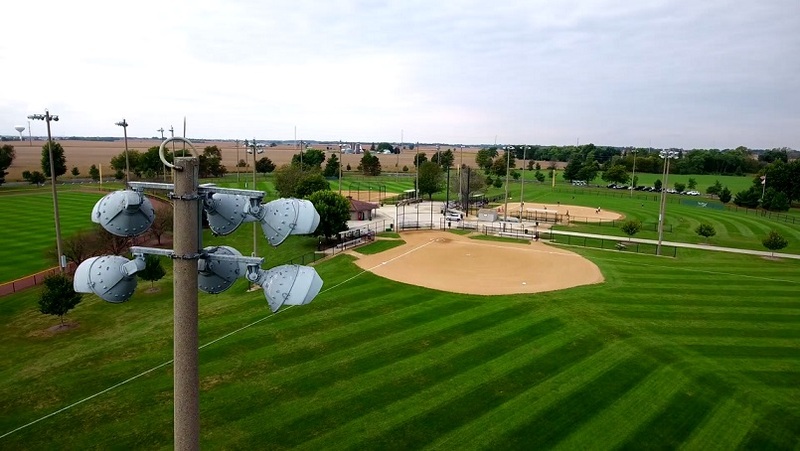 The Aurora Area Sports Alliance (AASA) was established to positively impact the economy and quality of life of the Aurora Area by encouraging the creation, development and promotion of sporting events in Aurora and its surrounding communities. 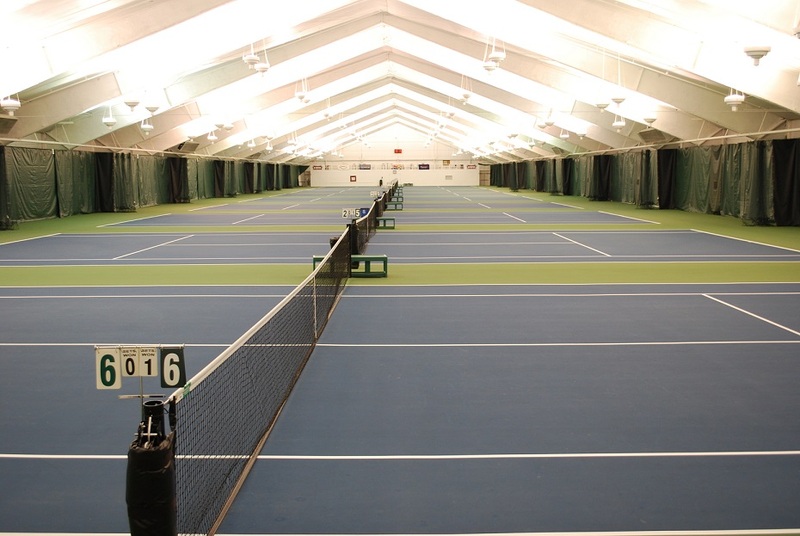 View our Facilities or Submit an RFP. 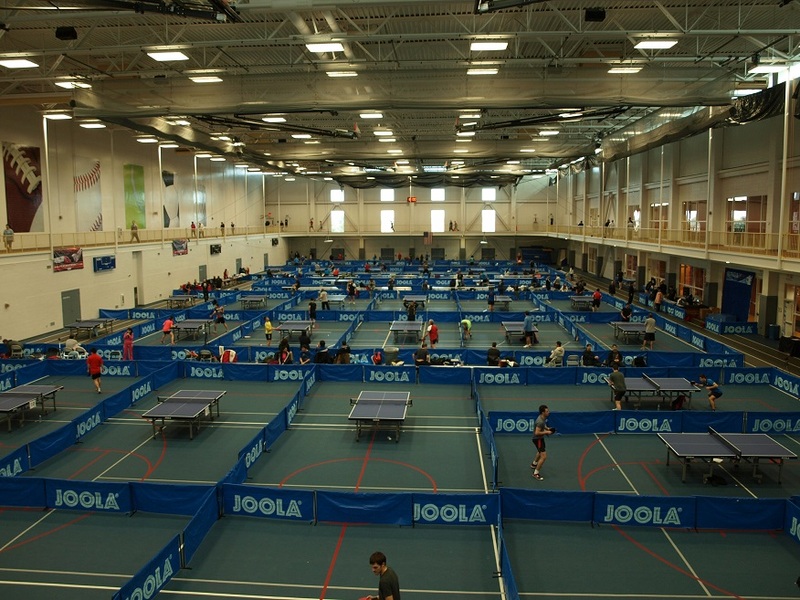 The AASA meets regularly to serve as a resource for sports planners in the Aurora Area, and their initiatives help maintain the Aurora Area as a thriving sports destination. 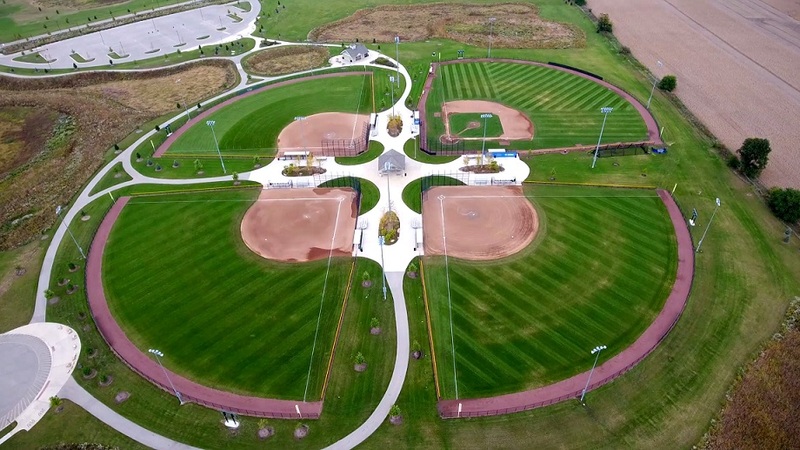 Created as a subsidiary of the Aurora Area Convention and Visitors Bureau, the Aurora Area Sports Alliance is led by a volunteer board of directors composed of many of the Aurora Area's top community leaders in amateur sports. Participants in the Sports Alliance include representatives from Aurora Christian Schools, Aurora University, Batavia Park District, Big Rock Park District, the City of Aurora Parks Department, East Aurora High School, Fox Valley Park District, Aurora Kickers Soccer Club, Marmion Academy, Mooseheart International, Parkside Lanes, Sports Zone, Sugar Grove Park District, Supreme Courts, Vaughan Center, Village of Hinckley, Waubonsee Community College, West Aurora High School, Wheatland Athletic Association, the City of Yorkville, Yorkville Parks & Recreation and the Aurora Area Convention and Visitors Bureau. 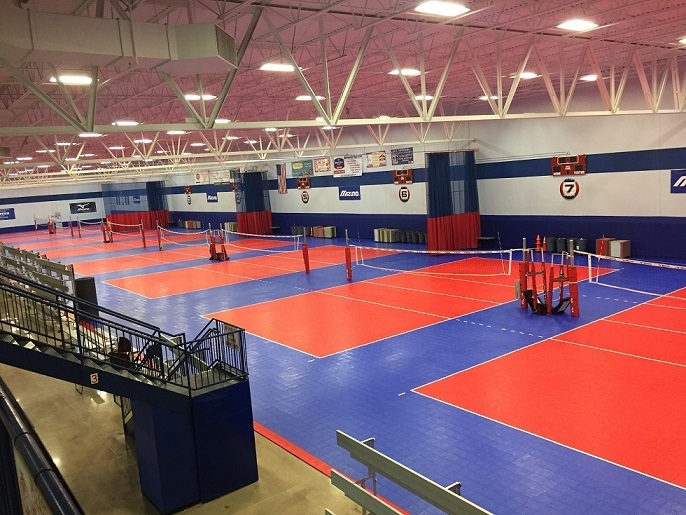 These supporters working together to make our region a premier destination for professional, collegiate and amateur sporting events on a regional, national and international level. 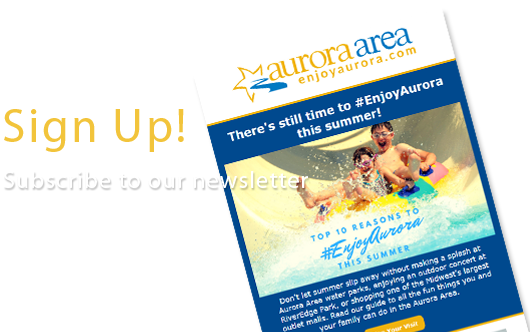 To learn more about what makes the Aurora Area an outstanding sporting events destination, please contact Pete Garlock, Director of Sales, at (630) 256-3194 or email pete@enjoyaurora.com.